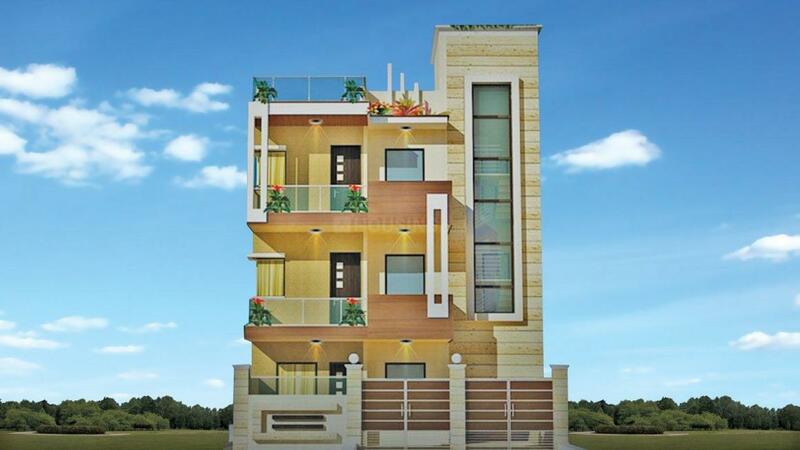 Mansha Group was incepted in the year 2006 by Mr. Naresh Kumar Malik and Mr. Baljeet Singh, two professionals who got together with a single motto of providing quality services to their valued clients. Mansha Group is aimed to bring about a radical change in the way Real Estate projects are being conceptualized, marketed and delivered. Mansha Group is the brainchild of hardworking professionals who understand the problems and concerns of potential property buyers. 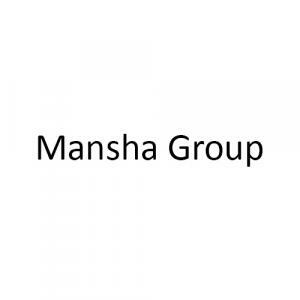 Mansha Group always creates a special bonding and satisfaction with their valued customers and clients who are like one extended family to this company.